When I say halal fried chicken, I reckon the first thought that pops into your head is Sam’s, Chicken Cottage, Dixie, etc. 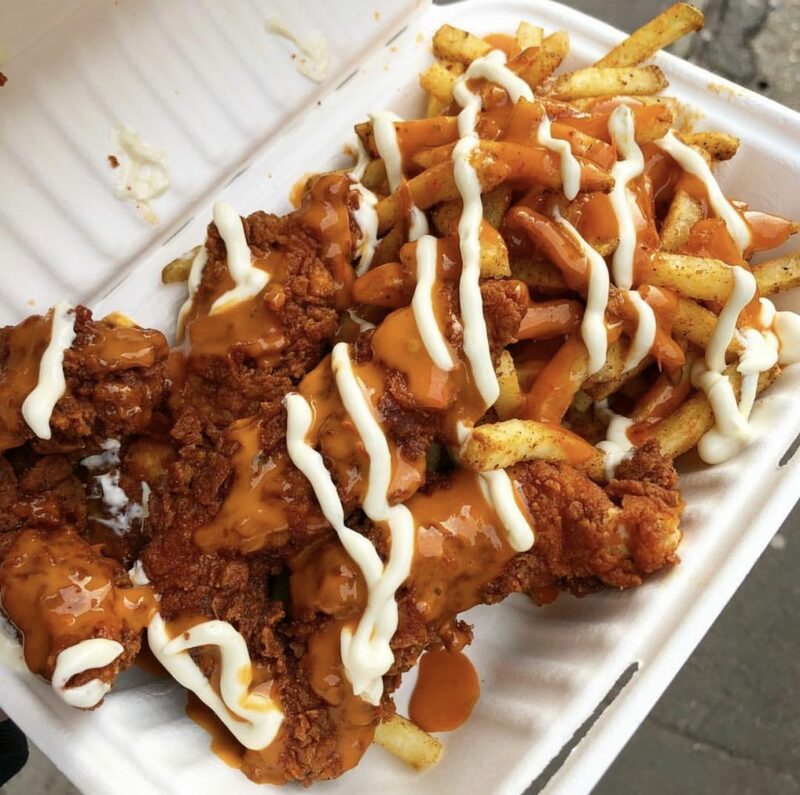 I do enjoy the occasional spicy chicken wing box from Chicken Cottage, but no, I’m here to show you guys real halal fried chicken. 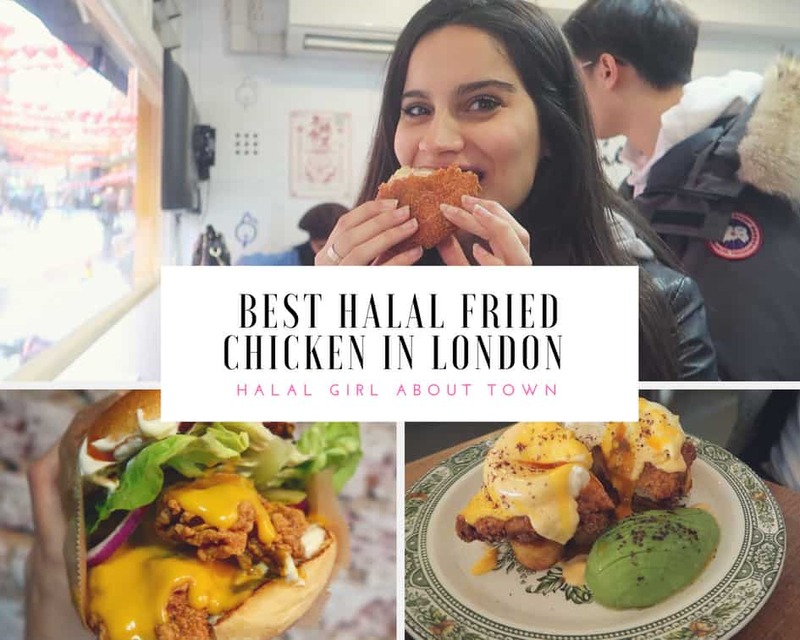 So I’ve rounded up six of my favourite places in London and brought to you a new series: the best halal fried chicken in London. Don’t fancy reading so much? You can also watch the condensed version on my Youtube channel: Halal Girl About Town. 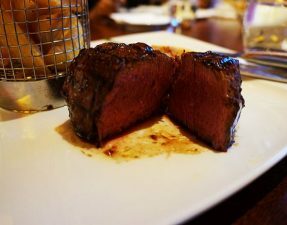 Or, scroll to the bottom of this post to find it! 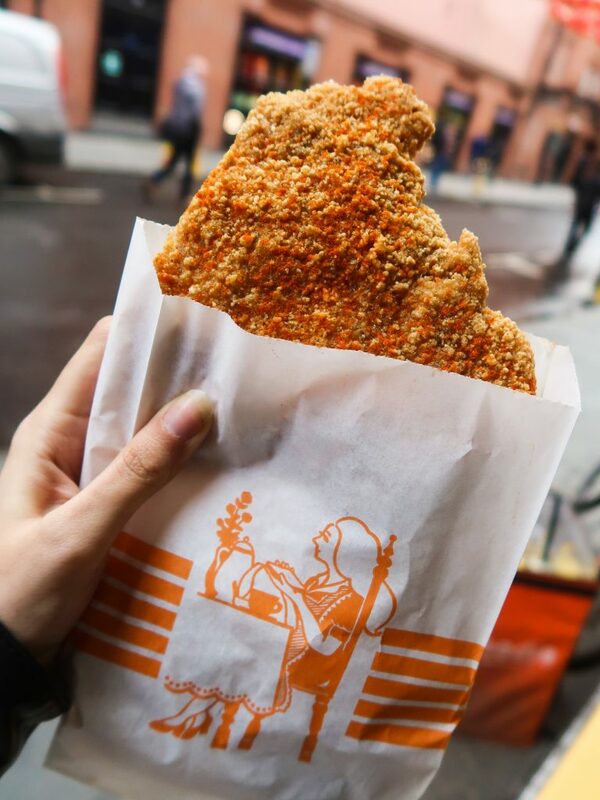 What: This is, hands down, the best halal fried chicken in London. Good Friend Chicken specialises in Taiwanese fried chicken and have a simple concept: fry the chicken and coat it in an assortment of seasonings (curry powder, chilli, cheese, tomato etc). 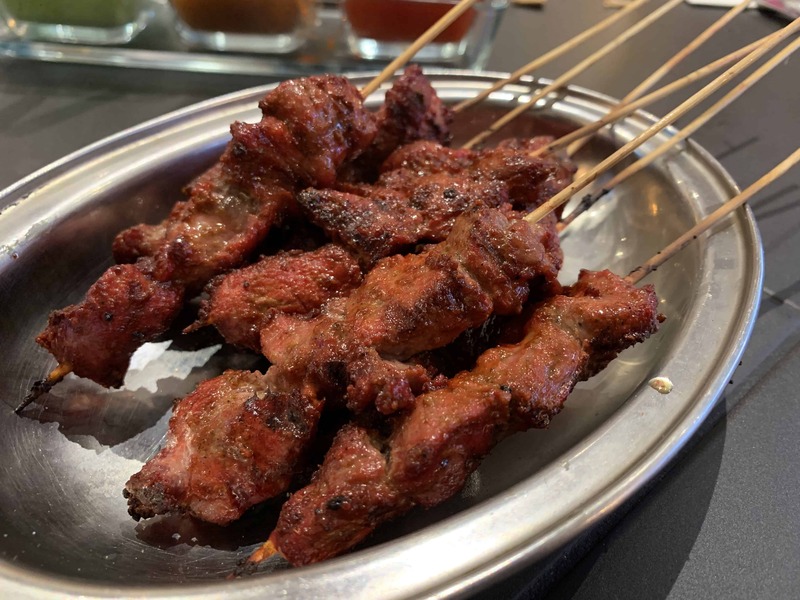 The result is astonishingly good and my favourite combination so far is the tomato powder with salt and pepper, or the plum and chilli powder. 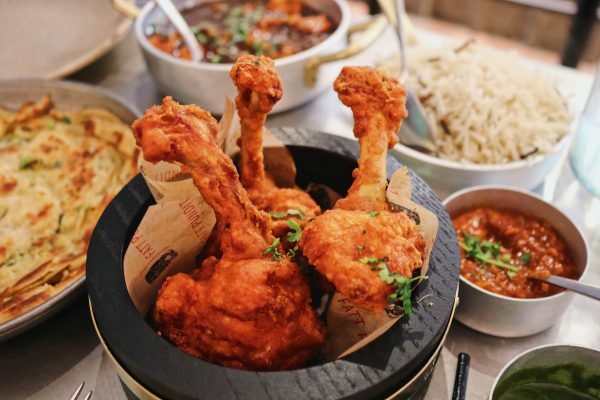 What: Ever fancied eating halal fried chicken for breakfast? No, is it just me? 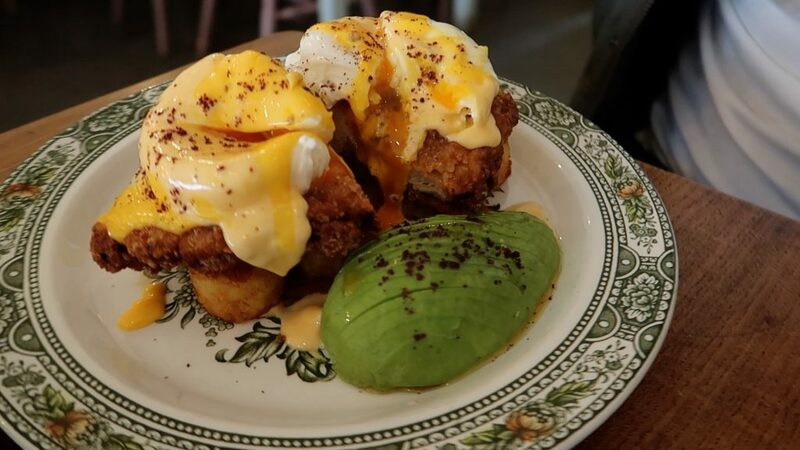 Well, for those true fried chicken lovers, Bake St in Hackney have come out with a killer breakfast dish known as the Eggs a la Colonel aka fried chicken benedict. Crispy fried chicken steak topped with poached eggs, creamy hollandaise, and finished off with a dusting of sumac. 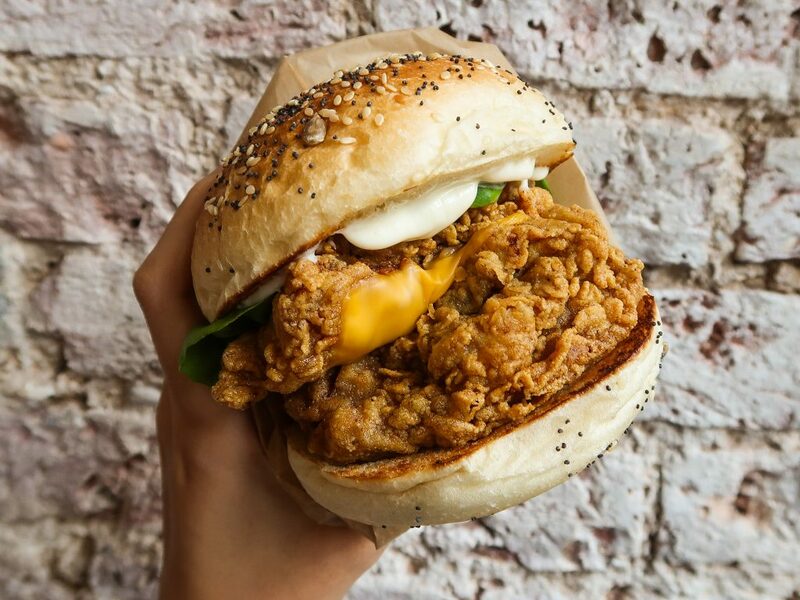 What: Burger UK has been around for a short while only, but have already claimed the title of serving the best halal fried chicken burger in London. A huge claim? Maybe, but try it out yourself the next time you find yourself in Camden and let me know what you think. I love the way the American cheese just melts into the crevasses of the crispy fried chicken, alongside the tangy masala sauce. What: Motherclucker started off as an unassuming street vendor serving up fried chicken strips with chips. In no time at all, they have blown up and are known for dishing out some of the best fried chicken in London. 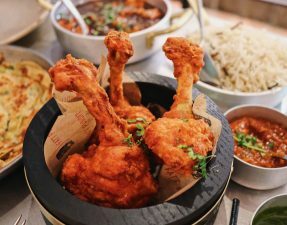 From the insanely crunchy batter to the succulent tea-brined chicken, it is no wonder their stall tends to have the longest queues at any event. What: One of the original halal fried chicken joints, with the exception of the PFCs and Chicken Cottages, Stickywings still goes strong. 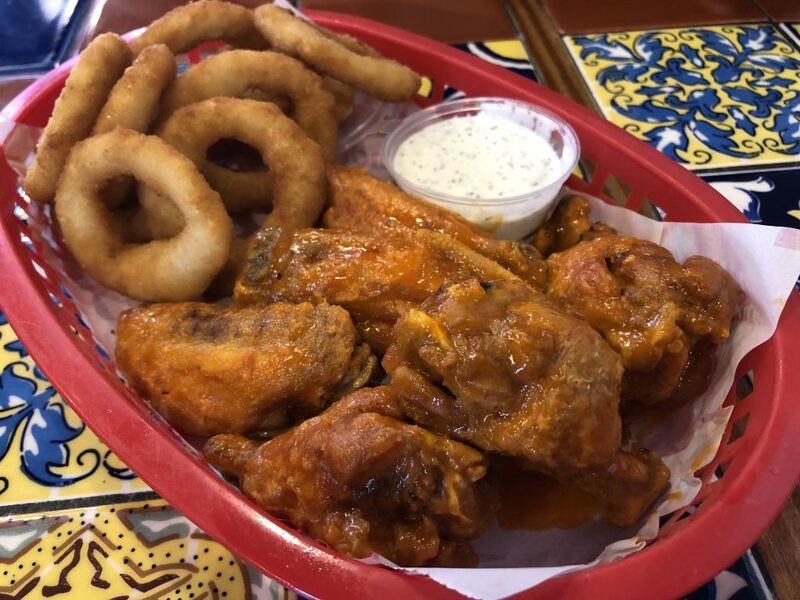 Their menu is small with only four types of sauces for the wings, plus sides, but their wings have always remained just as good as the first time I had them. Don’t forget to order the profiterole cheesecake! 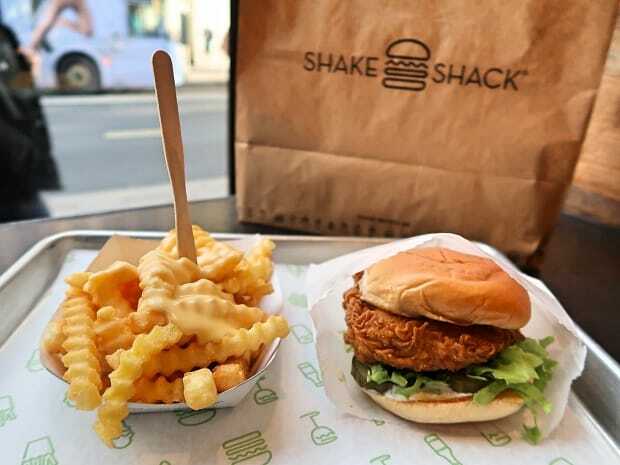 What: This wasn’t everyones’ cups of tea when it first launched in London, but Shake Shack’s Chick’n Shack has been completely overlooked, in my opinion. The burger is made from high quality chicken and marinated in buttermilk before being fried. It is simple, but the cheese and the hot sauce are a necessity to really make it stand out. And there you have it, the best halal fried chicken in London! Know somewhere better? 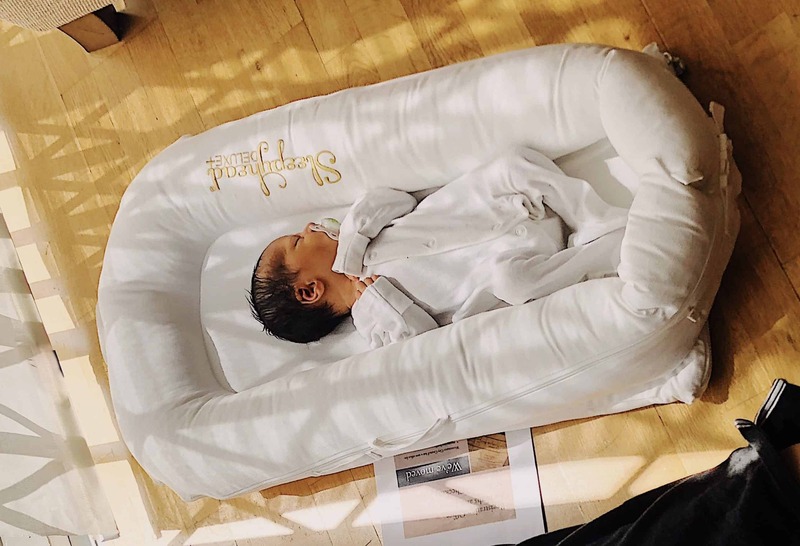 Leave a comment below and let me know, there may be a part two! 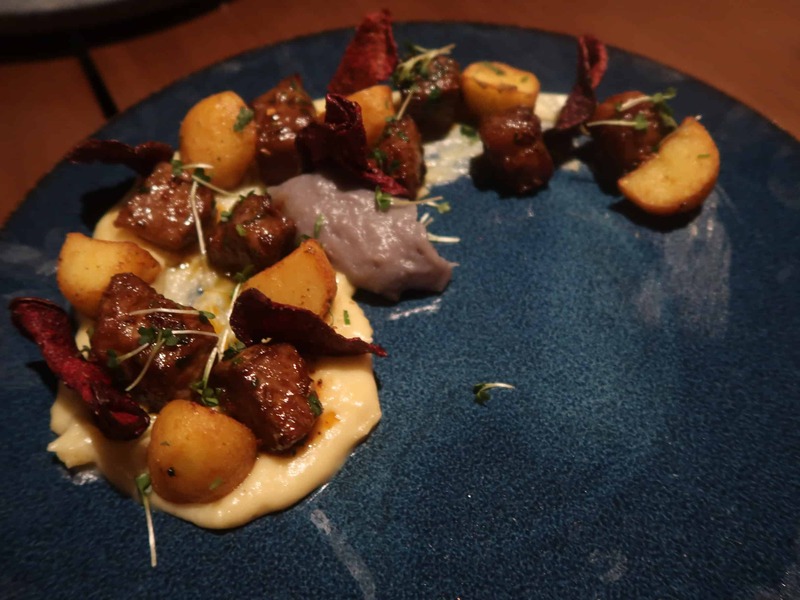 In the mean time, enjoy my Youtube video showcasing all these delicious places! 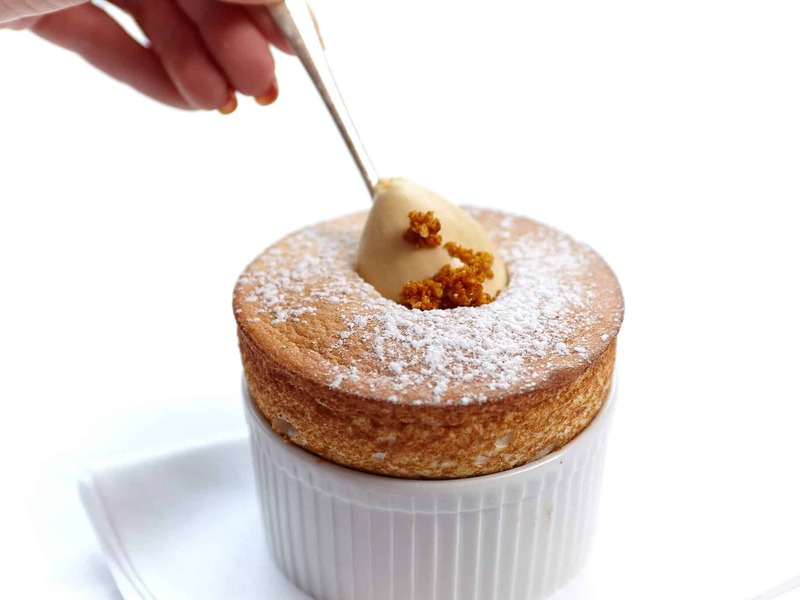 There’s a place called Stagolee’s at Fulham Broadway, definitely worth a try! Fried chicken with waffles, delicious! I have to add it to the list! Ooo, I visited Bird many years ago but will have to make a visit again! Haha, have you seen me right now – I am defo on a diet! Hi, have you tried Rio’s? Branches in Wembley, Croydon and Watford. Also branches outside London.